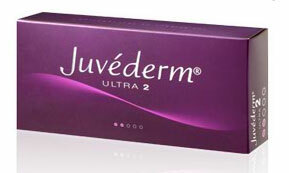 Juvéderm ULTRA is an advanced cohesive acid matrix dermal filler with local anaesthetic. 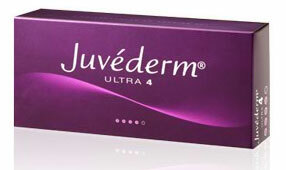 Juvéderm ULTRA contains non-animal hyaluronic acid with the addition of 0.3% lidocaine and local anaesthetic to provide more comfort both during and after injection. However, in the case of lip augmentation it may still be recommended that you have a topical anaesthetic or dental nerve block in order to ensure a pain free treatment of this sensitive area. No allergy test is needed. 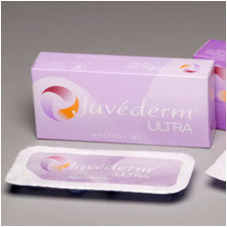 Hyaluronic acid is completely broken down within the skin over a period of months, eventually leaving no trace of the filler. 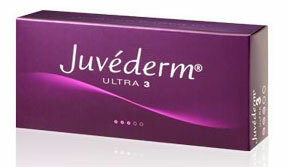 It should only be used by trained members of the medical profession only.